You start your day strong with a couple of cups of coffee, but then around 2 or 3 p.m. that slump hits and you find yourself reaching for a pick-me-up. Don’t throw back one of those energy drinks or shots filled with stimulants or grab a candy bar. Instead, get that boost of energy in a natural way and a few nutrients to boot. 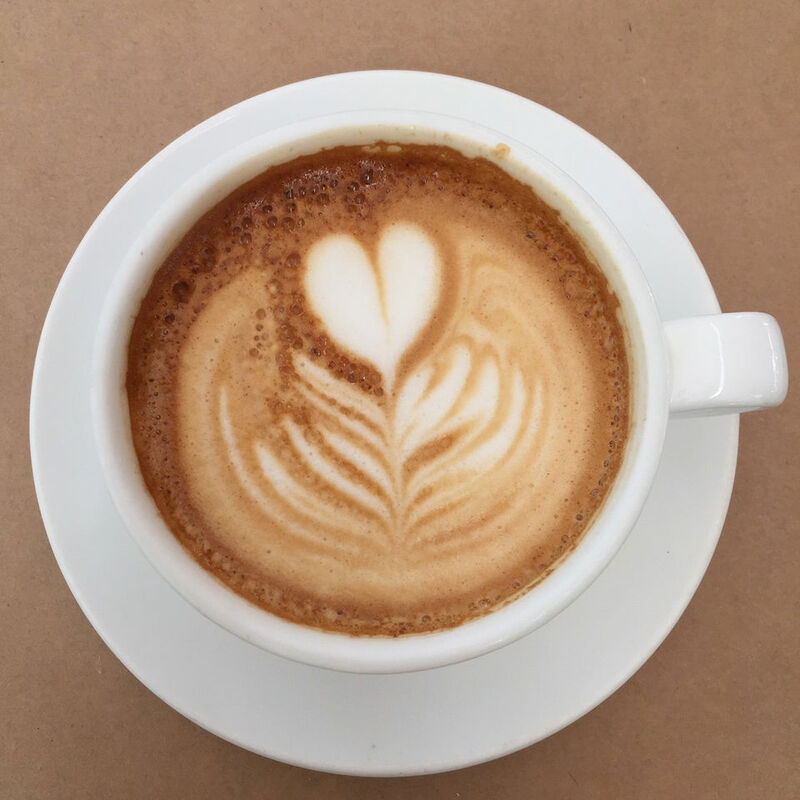 Here’s the rundown on how much caffeine is OK, how much is too much and how to find better-for-you caffeinated drink options that provide at least some health benefits. Caffeine can enhance concentration, focus, and even athletic performance. Too much of the stuff, however, can leave us feeling irritable and jittery, raise blood pressure and interfere with sleep. Most major health organizations say that up to 300 mg of caffeine per day is fine for most adults. 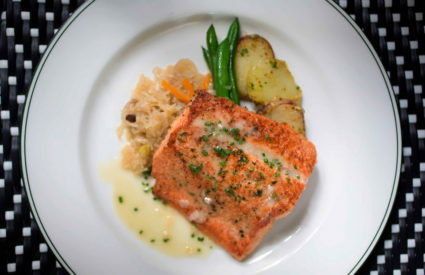 Exceptions include women who are pregnant or breastfeeding and individuals with hypertension or other cardiovascular issues. To put this upper limit into perspective, one cup of home-brewed coffee typically has 100 mg caffeine; a cup of green tea has approximately 25 to 35 mg caffeine. Why not just have another cup of coffee? 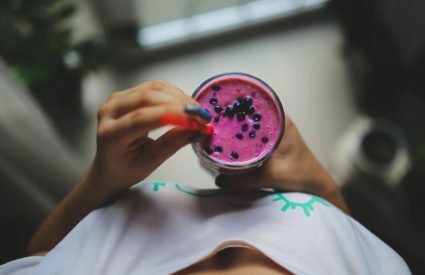 It can be a source of antioxidants, with evidence-based health benefits including better mood, lower incidence of depression, lower risk of diabetes, improved alertness and mental performance, lower risk of Alzheimer’s, Parkinson’s and gallbladder disease, increased metabolism and increased athletic performance. 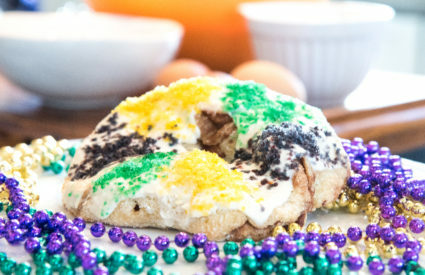 Sip it hot or iced, black or with a splash of half and half or plant-based coffee creamer. 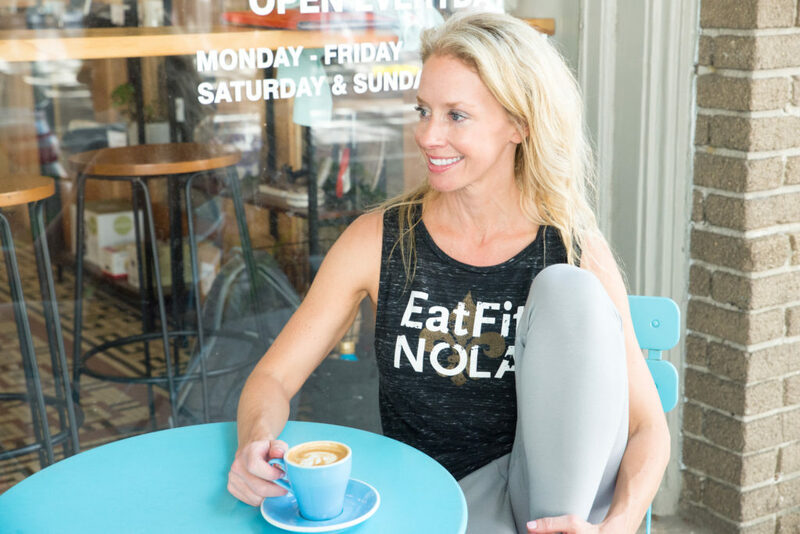 Blend coffee concentrate or iced coffee with protein powder and/or collagen for a pick-me-up that can pull double-duty as breakfast or a snack on the run. And if you’re not going to take the time to make a protein iced coffee, ICONIC has done the work for us with their Café Latte blend with 180 mg caffeine per bottle, along with 20 grams of protein and a hefty dose of calcium and electrolytes. Be aware of the variations in caffeine content in coffee, however, as it ranges widely. While home-brewed coffee averages 100 mg caffeine per 8-ounce cup, a venti (20 ounce) Starbucks Blonde Roast has 475 mg caffeine and a grande (16 ounce) Pikes Place Roast has 310 mg caffeine. Nespresso capsules and Keurig-style K cups have about 50 to 80 mg caffeine per pod, and most varieties of the locally made Cool Brew have 50 to 60 mg caffeine per one-ounce shot (the French roast has 80 to 100 mg per shot). Green tea health benefits have been well documented. Black, white, oolong and green tea all are rich in antioxidants. Green tea has the highest concentration of catechins, a type of antioxidant linked to lower incidence of cancer and heart disease. Matcha is a finely ground green tea powder that allows us to get even more of the antioxidant benefit. 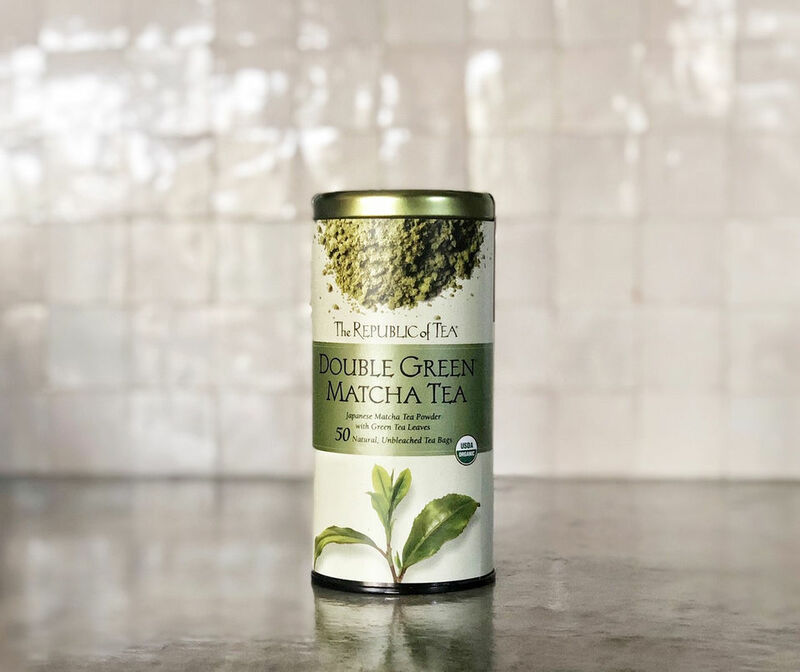 Bright green in color, matcha is rich in nutrients including L-theanine, an amino acid that can enhance mental alertness and relaxation without causing drowsiness. It’s also typically higher in catechins than regular green tea. Unlike green tea that’s steeped, then removed, matcha powder is mixed into drinks or food. Add a teaspoon or two into hot water for a matcha tea, add it to smoothies, lattes or DIY Greek yogurt popsicles, or blend it into soups, purees or salad dressings. Republic of Tea offers a Hi-Caf Green Tea in a variety of flavors and types of tea, each with about 50 to 100 mg caffeine per bag. They also have a Double Green Matcha Teawith 20 mg caffeine. The sachets are small and round, without the string found on many types of tea, making it easy to tuck a little bag into a bottle of water, infusing it with flavor and a bit of caffeine. 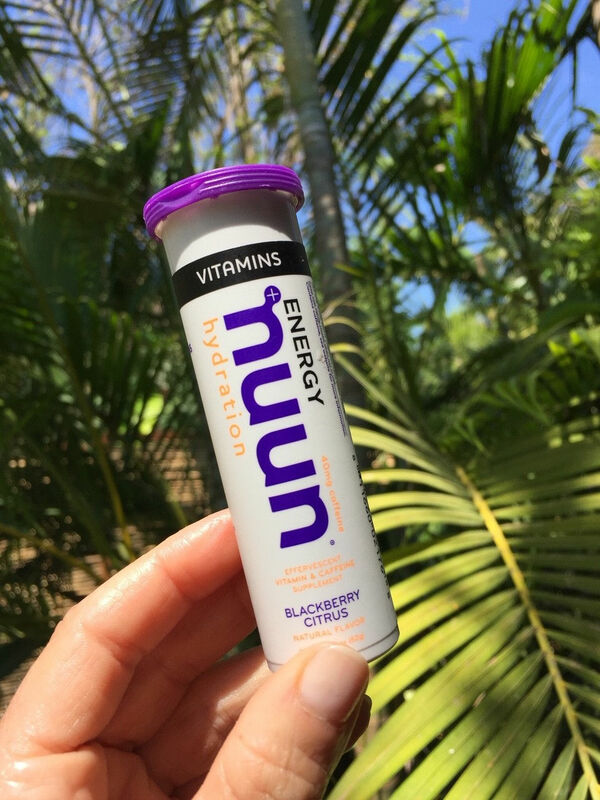 Nuun has a full line of electrolyte-rich water bottle add-ins, with their “nuun energy” tablets offering 40 mg caffeine from green tea extract. These offer a bit of flavor and sweetness from monkfruit and stevia, with no artificial sweeteners or colors. They also provide a moderate amount of caffeine while hydrating us with fluids and electrolytes. Nuun has just 10 calories and 1 gram of sugar per serving. If you’re going to reach for a canned energy drink, this is one of the few that get a thumbs up. 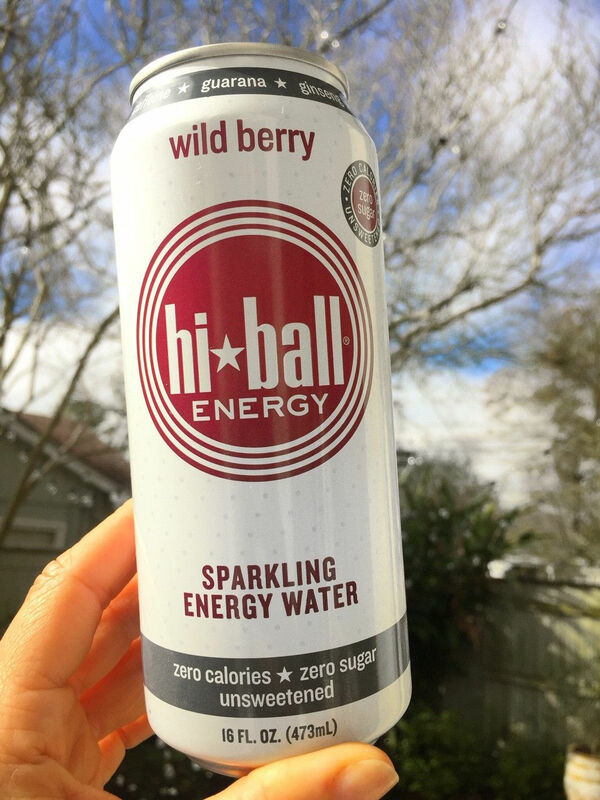 With no artificial sweeteners or colors, each 16-ounce can provides 160 mg caffeine along with B vitamins and ginseng. This isn’t something you’ll grab on the go, but it may be worth blending into your morning or afternoon smoothie. It’s powdered beetroot extract, which can naturally enhance energy and post-workout recovery as well as promote healthy blood pressure, circulation and increased oxygen delivery. 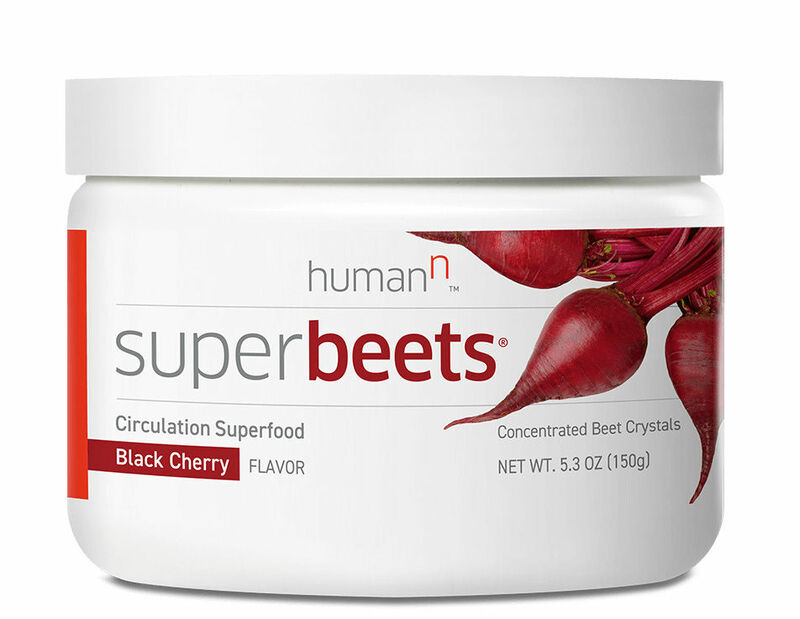 This SuperBeets Energy Plus variety by Humann, available at health food stores or online, adds the extra energy boost of 80 mg caffeine from green tea extract. 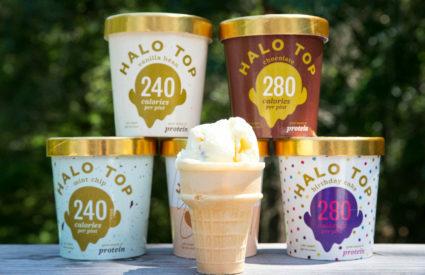 Sweetened with stevia, it has 16 calories, with 0 sugar, per serving.